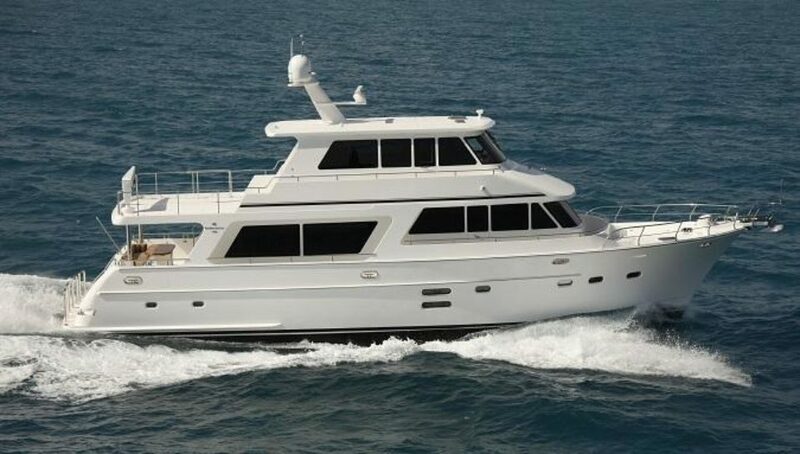 The Endurance 750 was ruggedly built with a thoughtfully designed interior. This now-retired model has been replaced by our fine-tuned Endurance 720. 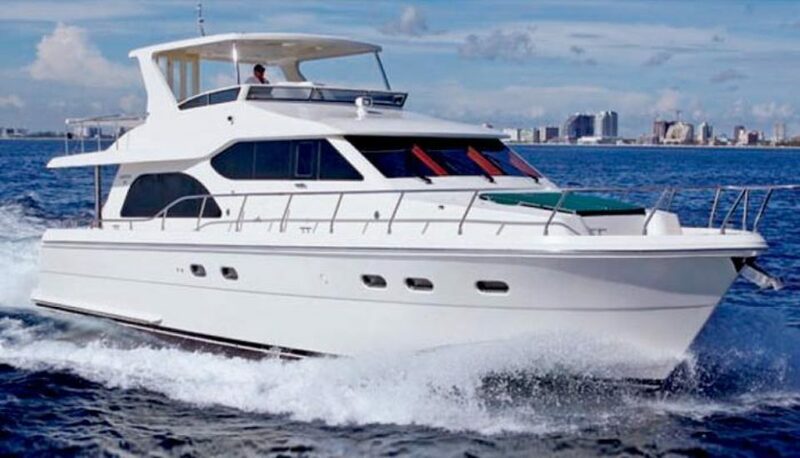 Still one of our most popular Endurance long range cruisers, the Endurance 686 has been upgraded and rebranded as the Endurance 680 Skylounge. 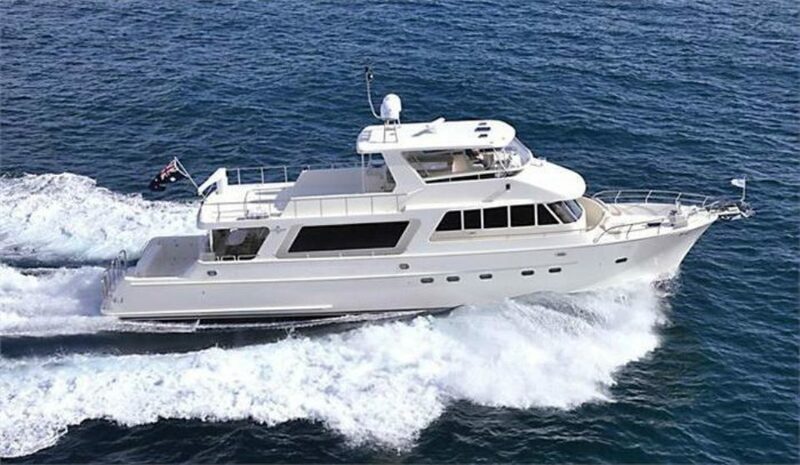 The Endurance 648's design has been recently upgraded to a more spacious 65 foot LOA with a 19'2" beam, now available in the Endurance 658. 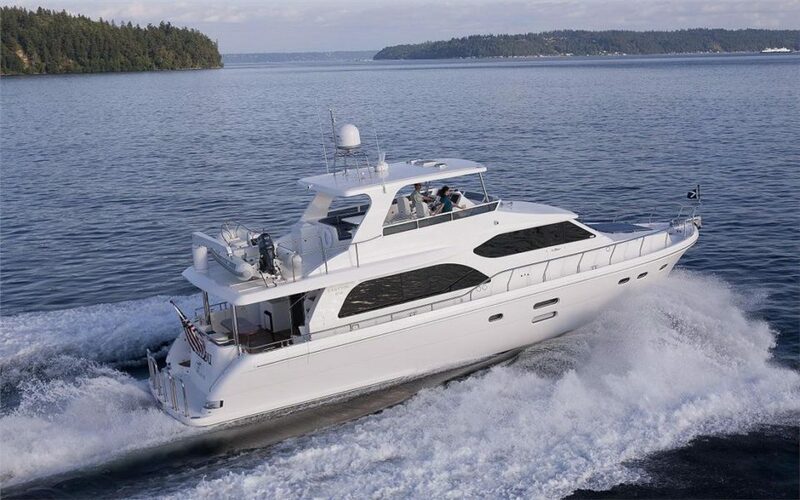 The Hampton 580's design has been updated to our new Hampton 590, which personifies the Hampton tradition of seamlessly blending power, sea worthiness and luxury. 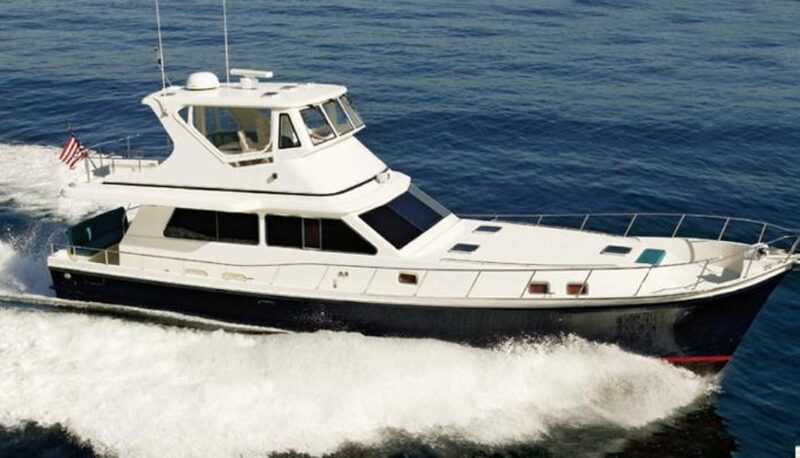 The retired Hampton 620 continues its versatile layout and efficient design with added upgrades in the new Hampton 650. 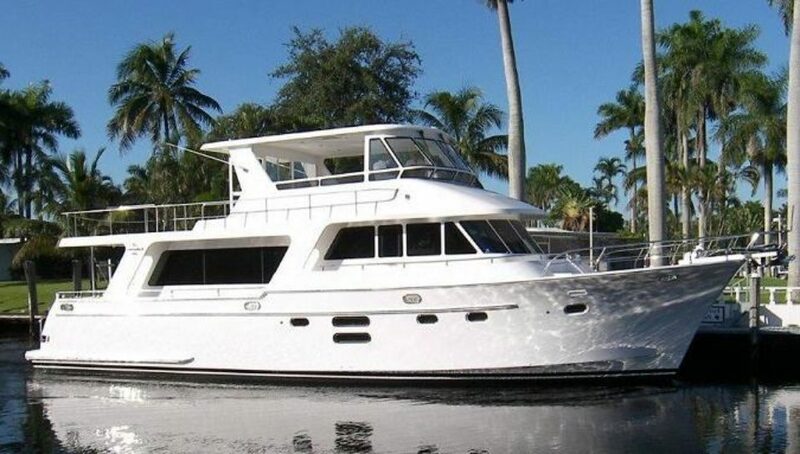 The Hampton 560 sedan has been retired in favor of our Hampton 590, which offers the same trademark Hampton characteristics in an under 60 foot hull with a remarkable 17'8" beam.